At the young age of seventeen, Bianca Bee moved from Detroit, Michigan to sunny Los Angeles, California to study film. Only a few years later, this fresh faced and sassy entrepreneur is working on her very show titled 'The Bianca Bee Show'. 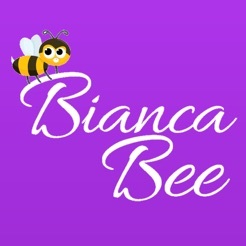 The Bianca Bee Show is a talk show based in Los Angeles, where we showcase & interview young, fresh new talented artists in the industry. 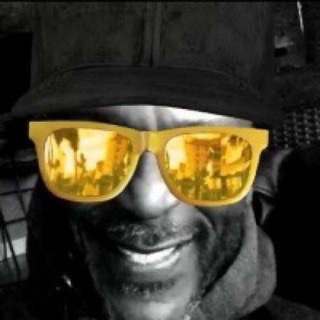 Amazing App & Amazing Host! 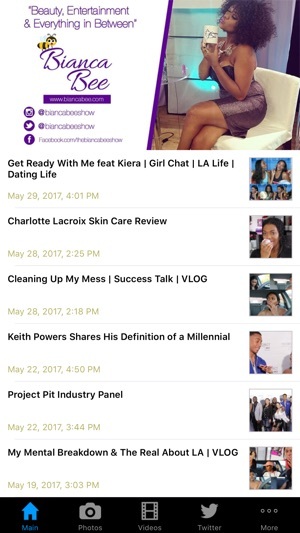 I've had the pleasure of having Bianca Bee interview my celebrity clients and she is very thorough, this app is nothing short of amazing! 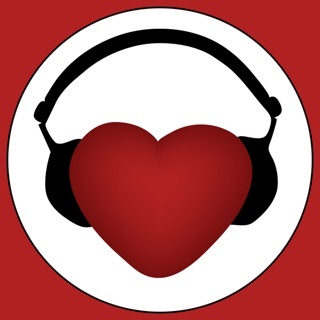 I encourage everyone to download this app to check out your favorite celebrity interviews and of course read the advice column- the insight provided is relatable. 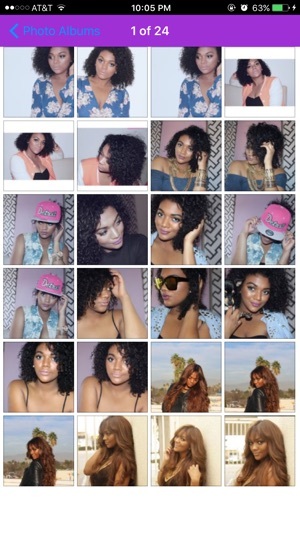 Bianca Bee is such a go getter & shares every piece of wisdom about the industry she knows. 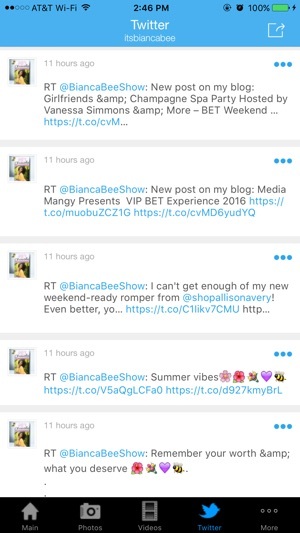 & This app allows you to get ALL that insight for free! Download it! It's dope.